We understand that our cities are constantly changing and that individual neighborhoods and districts each contribute and relate to a larger region in their own unique ways. Most cities have followed similar geographic trends as residents moved from the inner city and first tier suburbs, to the suburban and exurban locations for a multitude of reasons beginning in the early 1950’s. This flight to the suburbs led to disinvestment in more centrally-located areas. As our regions have grown outward, many citizens have been dismayed by negative consequences of suburban sprawl including the following: reduced sense of community and connectivity; severe traffic congestion and automobile-centric lifestyle; and lack of character and authenticity. These consequences are in direct conflict to preferences today, especially those of younger generations, Gen X and Y. In the past decade, the demographic trend is focused on the inner core of our cities as diverse living environments. A growing segment of businesses, retailers and residents want an alternative to the suburbs and have demanded space in revitalized downtowns. Fueling the trend is Generation X and more importantly Generation Y.
CityCraft™ specializes in identifying opportunities that are located in areas attractive to Generation X and Y. While urban areas are highly attractive in terms of authenticity, history and character, these benefits are often countered by challenges such as high crime rates, schools and deteriorating infrastructure. This is where CityCraft™ excels. We work in two ways: First, we identify areas that are primed for revitalization, or are already experiencing some form of revitalization and locate projects that can benefit from the turnaround. Second, for areas in distress that do not have a concerted plan for revitalization, we consult with municipalities and agencies to create a turnaround plan using the CityCraft™ process. In this case, CityCraft™ is in a superior position to identify opportunities for development projects. In both scenarios, we pay close attention to demographic trends and patterns. The Knott family has been in the historic preservation business and urban redevelopment since 1908. CityCraft™ has been evolving from the basic philosophy of Henry A. Knott, grounded in a Master Building tradition, an integrated design build approach, that was grounded in the fundamental concept of health. The Knott’s were one of the 15 families that help fund and start the Greater Baltimore Committee in the mid 1950’s. They were deeply involved in redevelopment of the inner harbor and urban core of the city. During the 1990’s, we were invited to Dewees Island South Carolina, a 1,400-acre, boat-access-only barrier island to assess what could be done to develop the island. The project won numerous awards and was recognized as one of the most sustainable developments in North America. 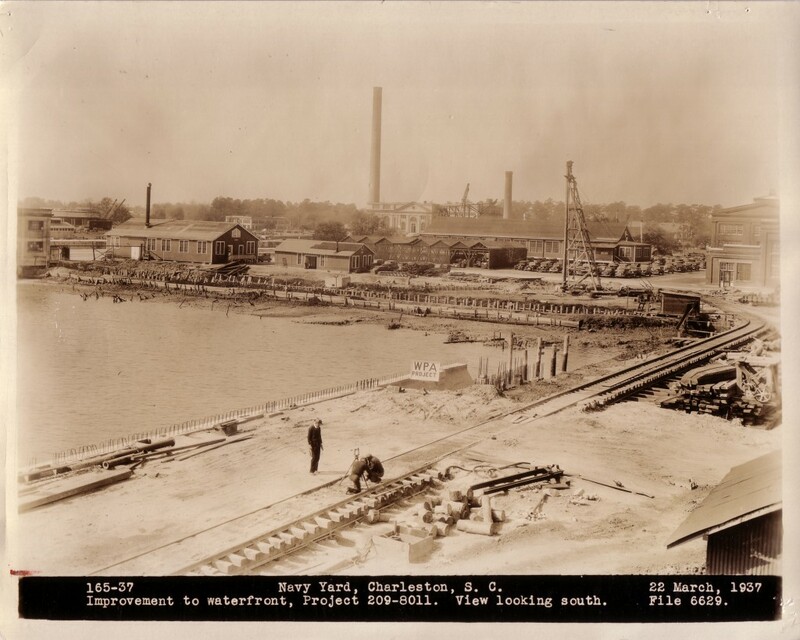 At the beginning of the following decade we were approached by the City of North Charleston and the idea of a “Dewees in the City” project was born. The following years saw the project grow from a 5 block area of the historic founding core of the city to 3,000 acres of the surrounding community. The area included 340 acres of the former Charleston Naval Base. A community based master plan was established for revitalizing what would be termed the Noisette Community. The plan and subsequent development projects have received international recognition and praise. Today that Knott tradition is grounded in several core beliefs. We are in the human habitat business not the building business, responsible for the Long term health of those we serve. Buildings and communities are living breathing organisms whose overall health is dependent on the health of each component and system of that organism.